Brighten up your property with a few coats of paint, deal with the piling fix-up jobs, and prevent costly structural damage when you book handyman Lewisham for all your plumbing, electrical, and refurbishment tasks. 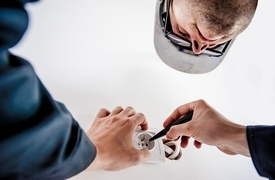 The qualified tradesmen have a wide set of skills and access to the latest equipment and tools to carry out extensive refurbishment or minor repairs at residential and commercial properties. From flooring services to odd jobs, we cover it all! 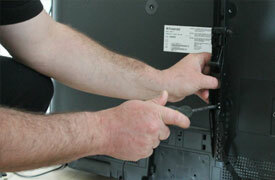 Every handyman Lewisham we work with are qualified & experienced. Our pricing system is clear & transparent. Enjoy perfect home improvement services from technicians who know the area well. Flexible Booking Slots We offer a variety of booking slots - including weekends & holidays. 24/7 Customer Care Support Our friendly staff is always at your disposal. Insured Service Every member of the team carries public liability insurance. 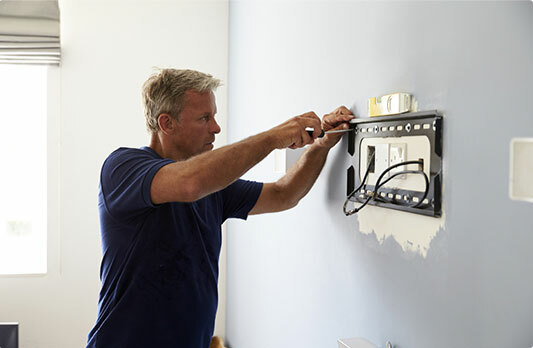 No Job Is Too Big Or Too Small We tackle all kinds of home improvement tasks. Installing lights and wiring, rewiring, replacement of faulty electrical components. 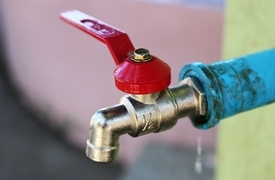 Emergency visits for water damage repair, unblocking toilets and sinks, installation of toilets and washing machines. Fitting and laying new laminate, parquet, vinyl, hardwood floors, repairing interior and exterior floor surfaces.